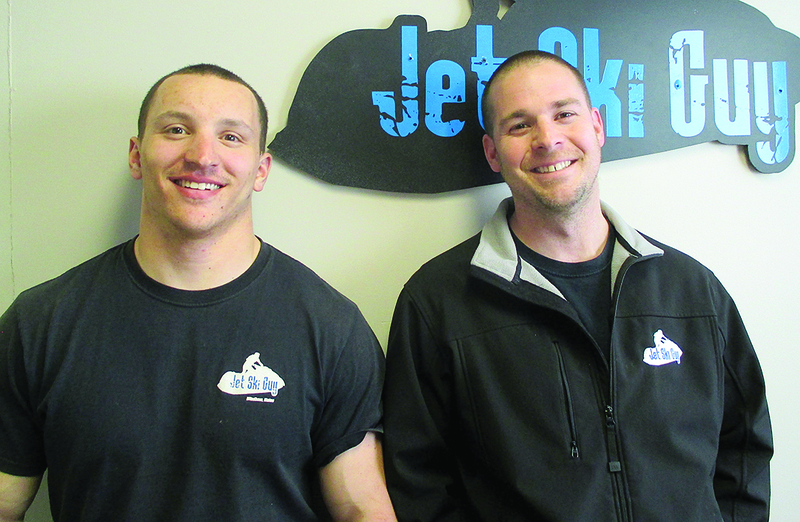 Jet Ski Guy officially opened in 2011 after working from his garage for several years. 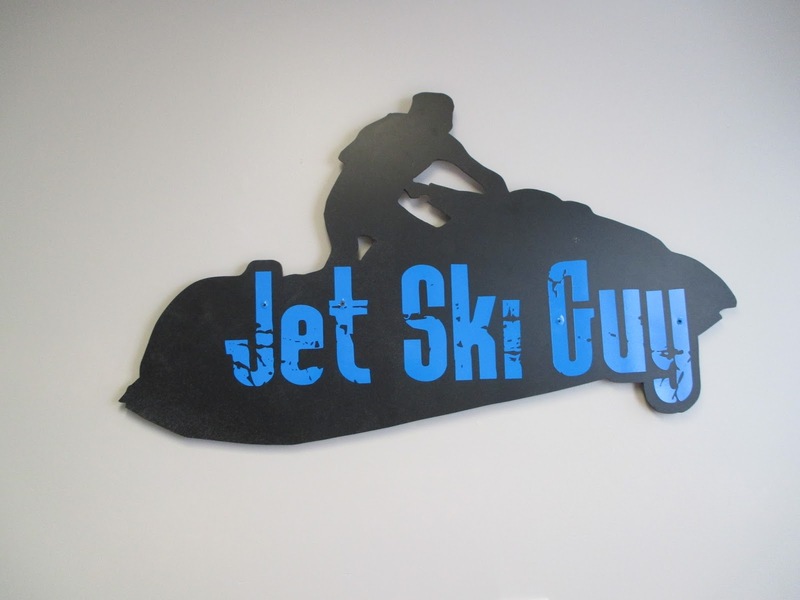 Now located at 999 River Road, he has more room to work on jet ski service in addition to having a base of operation for rentals. Signing up for rentals is simple and even easier now that it can be done on the website through their new reservation system. The jet skis that Gaudet has can seat three and have enough power to pull a tube, skier or a wakeboarder. The average jet ski user only runs a ski for five to eight hours in a season. It’s much more efficient to rent when figuring the cost of buying the machine, insurance, maintenance, registration fees and possibly training. This year Jet Ski Guy is renting out 2017 Yamaha VX deluxe models. Life jackets are included in the rental. Delivery fees will apply if the travel time is more than half an hour. There is a $100 deposit required when the reservation is made and a $1,000 security deposit per ski due the day of drop off. The cost for a daily rental is $350 per jet ski. Call or check on the website for multi-day discounts. Renters must be 21 years of age and have a major credit card. Jet Ski Guy also rents tubes, wakeboards and skis. Jet Ski Guy has insurance which also covers the renter. There is a contract required that the renter and all operators must sign before taking the jet skis.